Awww — sad tears on the dancefloor. Be sure to hang on for the pretty stellar middle eight, complete with finger snaps. 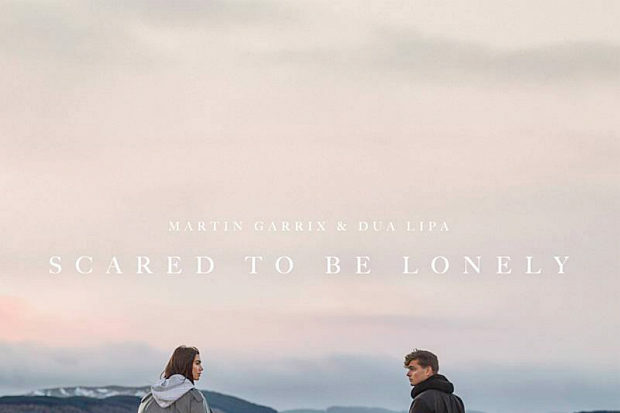 Dua and Martin’s jam technically has an official release on Friday (February 27), but as often goes with these things, it’s sprung a leak. Hear “Scared To Be Lonely” in its entirety above.